The region’s growing receptiveness to foreign investment in its energy assets could be a dream come true for oil majors. Political winds can change, though, and there is no perfect blend of hydrocarbon potential and legal certainty. Brazil and Mexico will do better than the rest. 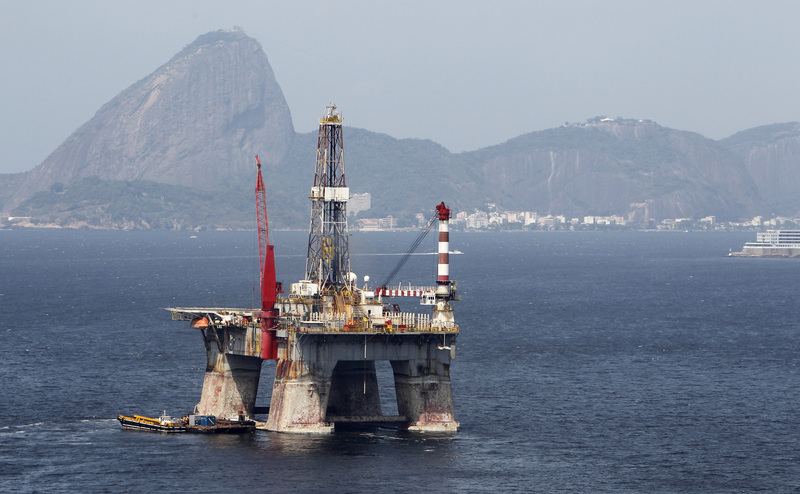 Latin America countries are hosting the most oil and gas licensing rounds in the region's history in 2018, opening about 1,100 exploration and production blocks for foreign capital. Among the nations seeking investment are Mexico, Brazil, Colombia, Uruguay, Ecuador and Argentina.